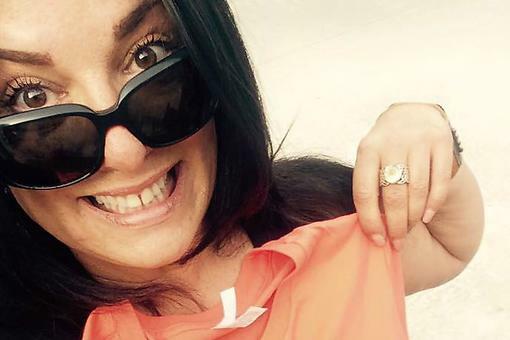 Dr. Rosina McAlpine is an Australia-based mom of one. She’s an educator and creator of Win Win Parenting, where she empowers parents to help kids develop key life skills, 15 minutes at a time. 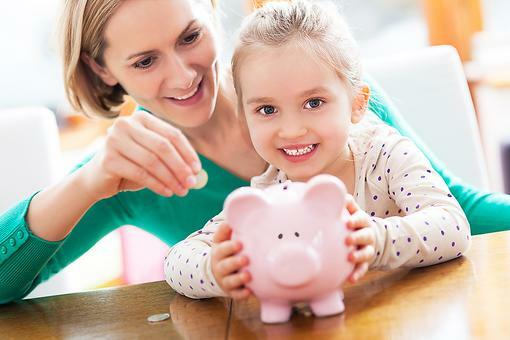 6 Ways to Raise Kids Who Save Money Rather Than Just Spend It! 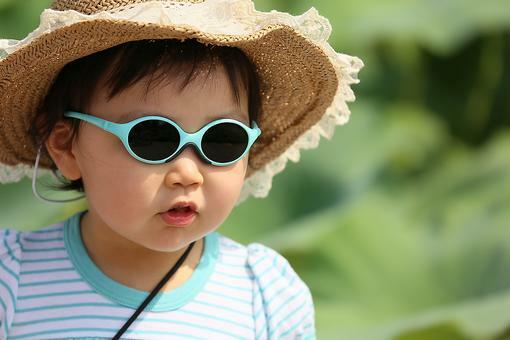 Baby Those Eyes: Why Kids Need Sunglasses Year-round, Too!